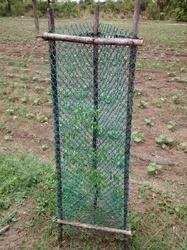 Leading Manufacturer of fiber tree guard - mesh and fiber glass mesh from Nagpur. 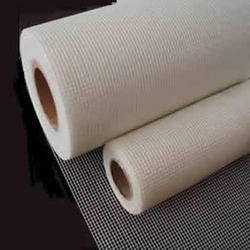 We are a leading Supplier & Distributor of Fiber Glass Mesh. This mesh is used as a reinforcement in cementation applications.